Cathy Keenan is a Canadian actress. 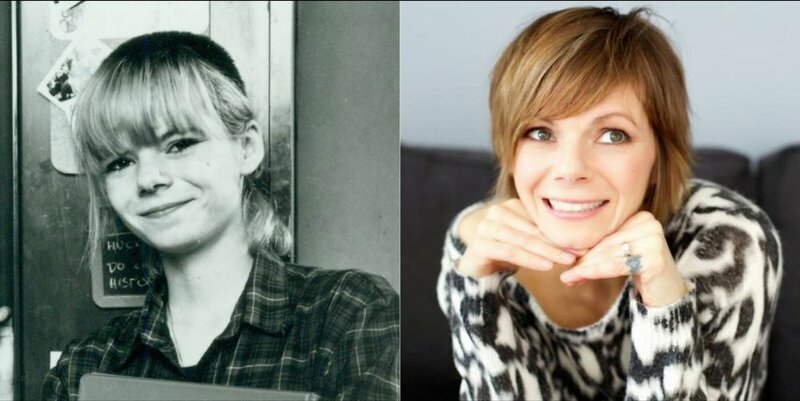 She was Born in Vancouver, British Columbia, She portrayed Liz O'Rourke in both Degrassi Junior High and Degrassi High, however before being known as Liz, Cathy was an unaccredited extra first appearing in Kiss Me, Steph, the first episode of Degrassi Junior High. She reprised her role as Liz in several episodes of Degrassi: The Next Generation. She currently resides in Toronto, Ontario, where she teaches yoga and performs acupuncture. Cathy has always been fascinated with the human body and its potential for deep healing. She has spent years studying acupuncture and Chinese medicine and combines this with her love of teaching yoga and movement.